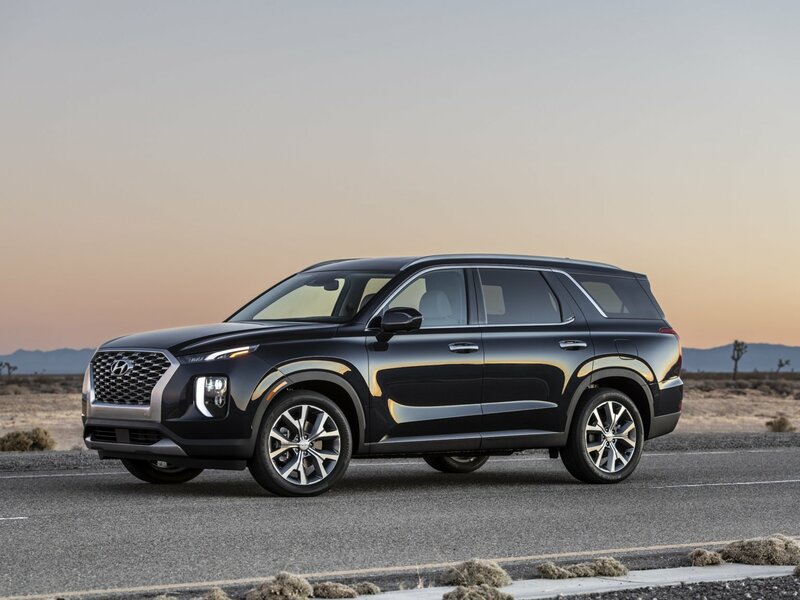 The 2020 Hyundai Palisade crossover made its debut at the Los Angeles Auto Show. It’s a big three-row crossover that’s perfect for family road trips and outings. Following closely the style and the size of the Santa Fe XL, the Palisade crossover will comfortably seat eight persons—with two cupholders per person. The Palisade uses a V-6 engine just like the XL though it’s going to be a 3.8-liter mill this time much like the Genesis. The engine pairs well with the Palisade’s option for front- or four-wheel drive and eight-speed automatic transmission. 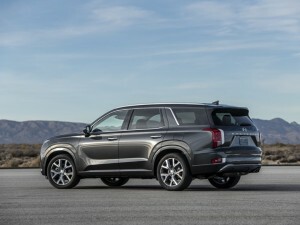 The V-6 produces 291 horsepower and 262 pound-feet of torque, which isn’t that much far from the Santa Fe’s 3.3-liter V-6 that makes 290 horsepower. 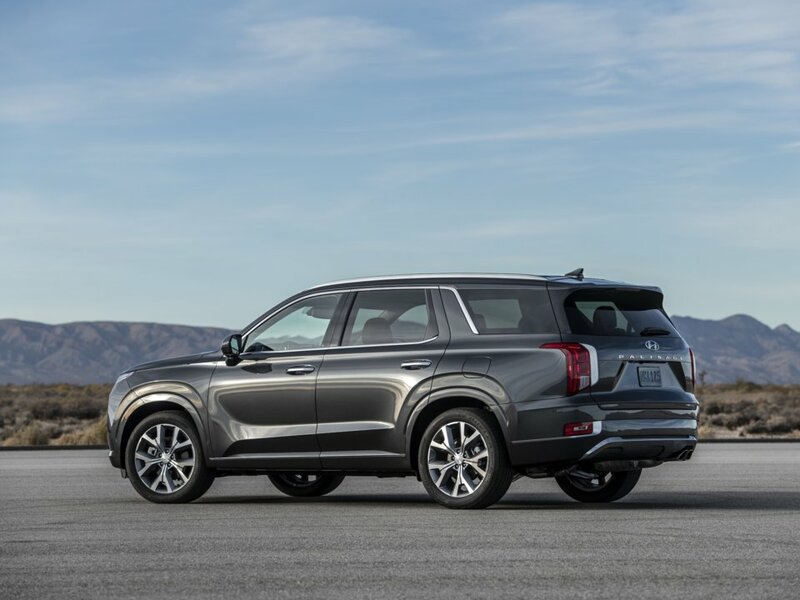 Replacing the XL is Palisade’s three-inch longer bumper-to-bumper and four inches additional space between the wheels, both of which adds more interior space that can seat eight people comfortably. Second-row passengers, in particular, will enjoy the cavernous space as the Palisade boasts of 40 inches of rear-seat legroom. This is more than what the Chevy Traverse, Honda Pilot, and Subaru Ascent are offering. The third-row passengers will get 31.4 inches of legroom, which is average for its class. That interior space carries over to the cargo space as the Palisade effectively boasts of 18 cubic feet of cargo room, nearly 46 cubic feet when the third row is folded flat. Families will love the option to get second-row captain’s chairs that can be optionally cooled. For the top trims, Hyundai will offer its 10.3-inch touchscreen and 12.3-inch digital instrument cluster. There will also be a powerful folding third-row on most models. Standard to all Palisades will be the Apple CarPlay and the Android Auto. 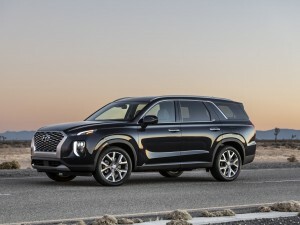 Hyundai hasn’t revealed pricing details for the Palisades but we expect it to cost more than the Santa Fe XL, which has an entry price of $31,895.